Bill Stax is officially leaving Just Music. 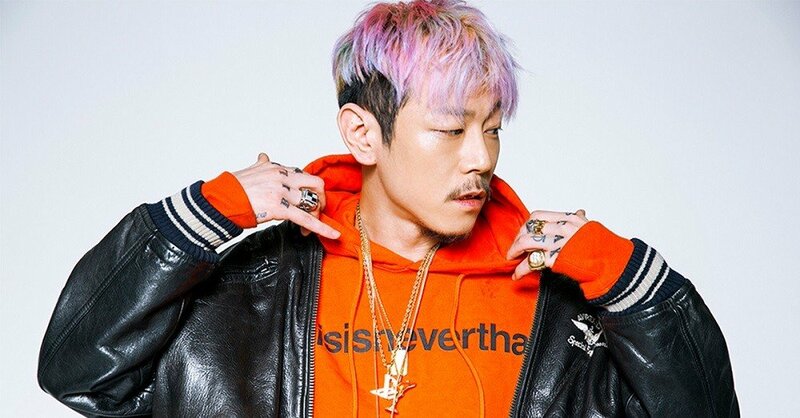 Bill Stax (formerly known as Vasco), had been with the rapper Swings' music company since March of 2014. As of June 25 of this year, however, the company announced that he will no longer be included as their label artist. Just Music wrote, "Bill Stax chose to be independent due to his ATM Seoul label which he founded earlier this year. However, Just Music and Bill Stax are still in support of each other's paths, as we plan to be active in our own ways, separately."